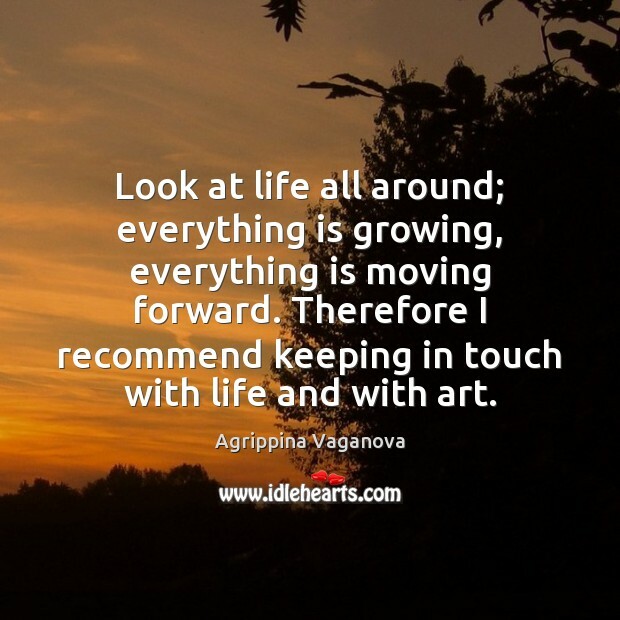 Enjoy the best inspirational, motivational, positive, funny and famous quotes by Agrippina Vaganova. Use words and picture quotations to push forward and inspire you keep going in life! 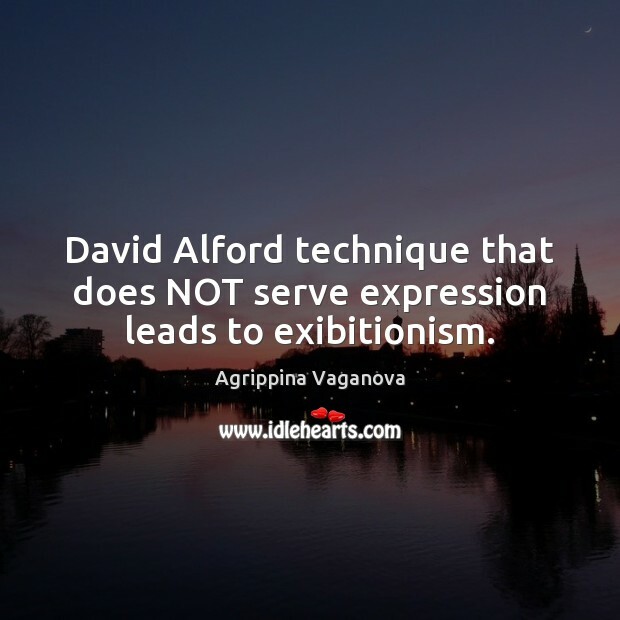 David Alford technique that does NOT serve expression leads to exibitionism. Look at life all around; everything is growing, everything is moving forward. Therefore I recommend keeping in touch with life and with art.